If you are talking hip hop, then you are referring to Demha Music rapper, PELEPELE as he premieres a new song titled “Sharpp”. 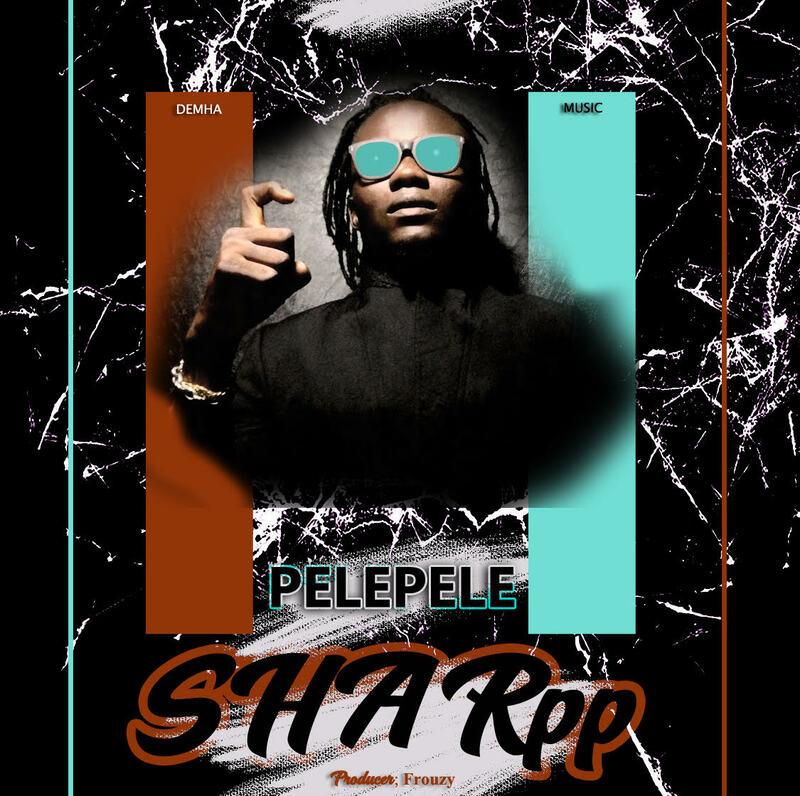 “Sharpp” puts PELEPELE in a new light as he shows his uniqueness by effortlessly riding and switching between the Yoruba dialect & English language. 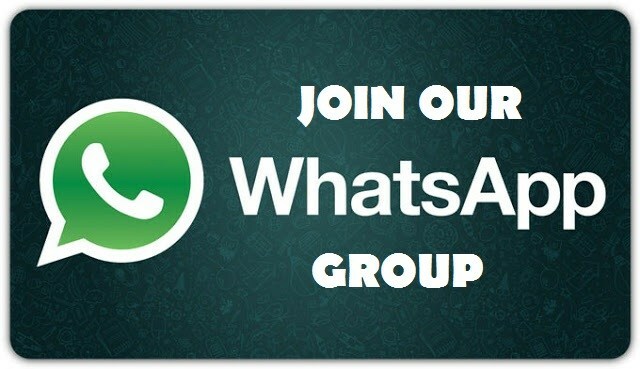 Listen to the Frouzy86 produced tune below and share your thoughts.